We have established a fund through the Community Foundation of Fox River Valley to help support our mission! CFFRV is a collection of individual funds and resources given by local citizens to enhance and support the quality of life in the Fox River Valley Illinois. They are a tax-exempt public charity that allows individuals, businesses, and other non-profit organizations to establish permanent endowment and temporary funds within the confines of one large foundation. The Community Foundation of the Fox River Valley serves the Greater Aurora Area, the TriCities and Kendall County in the State of Illinois. Find out more at http://go.cffrv.org/hsa. 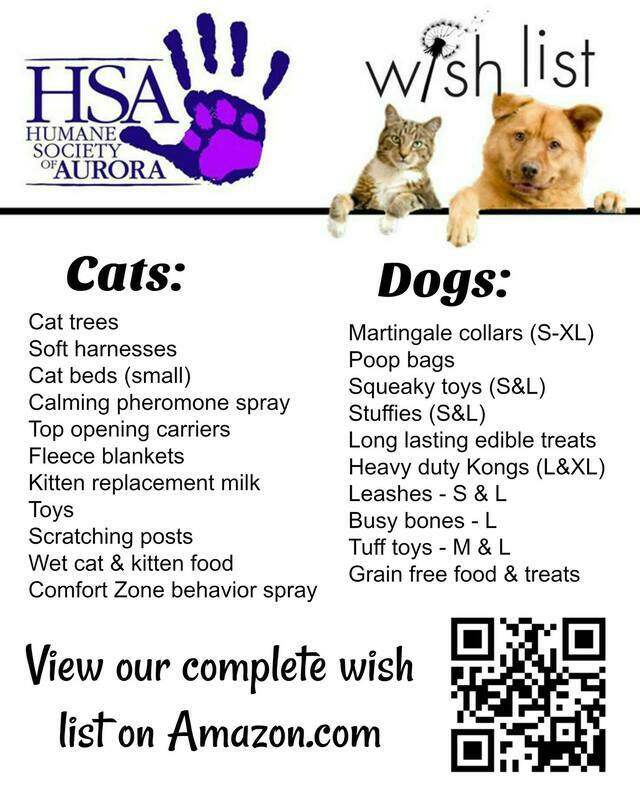 The Humane Society of Aurora is a 501(c)3 organization. We are grateful for all donations for our shelter animals. ​We can always use blankets, dog and cat treats and toys! BarkBox is a monthly delivery of toys, treats, and chews. We are a BarkBox partner! When you use our code, we get a $25 donation with every order! ​simply need to check-in to the app when they go for a walk. 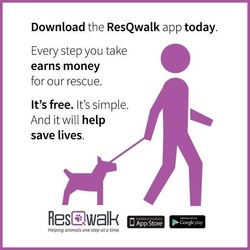 Download the app today and chose us when you walk!